It is not just like a scene taken from a post-apocalyptic film, it is in fact a scene purpose-built to help rebuild a post-apocalyptic world. North of Norway and in the middle of the Arctic Ocean there is a group of islands known as the Svalbard Islands, and built into the ice and stone is a deep underground vault that has huge importance to global survival. 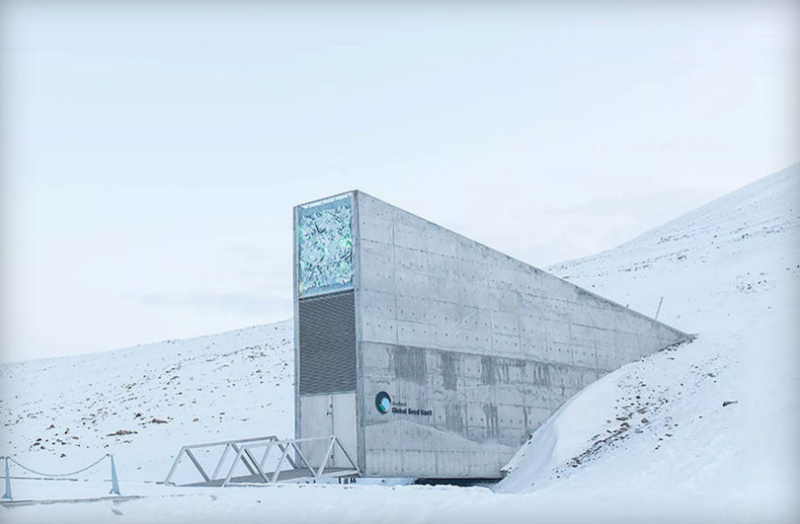 It is the Svalbard Global Seed Vault and it is home to over 860,000 seed samples to preserve them and refertilise the world in the event of a global catastrophe. The vault was completed in 2008 and the belief is that due to the extreme cold and isolated location, the store should survive anything from an asteroid collision to a nuclear detonation. Worryingly the ‘doomsday vault’ has had to open its stores as a result of the ongoing crisis in Syria. The war-torn nation is on the verge of complete ruin with warring factions devastating much of the land’s natural resources, add to this fact the Middle East has already seen major stores ransacked in Iraq and Afghanistan due to other conflicts, and the situation looks bleak. 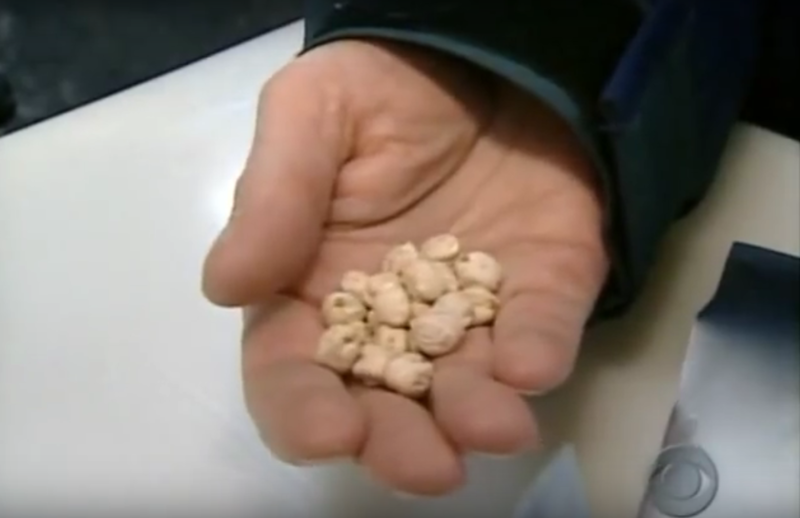 As a result The International Center for Agricultural Research in Dry Areas (ICARDA) has shipped an estimated one seventh of Svalbard’s stock to a new lab in Beirut. You can hear more via the video below, or alternatively go on a virtual tour. So many apples I never got to try, but I’m glad somebody out there is preparing for the worst.